Vi mid is one of those picks that sweeps across the rift while she's particularly overpowered in the jungle to prevent the enemy team from playing it, but there are certianly some people who enjoy her in this role as die-hard Vi one-tricks. Does it really work though? Check out the details below! Item Notes: There may be some variation depending on how fed you get and how strong the enemy team is. Black Cleaver may also be included somewhere along those lines instead of Duskblade if you're feeling squishy. 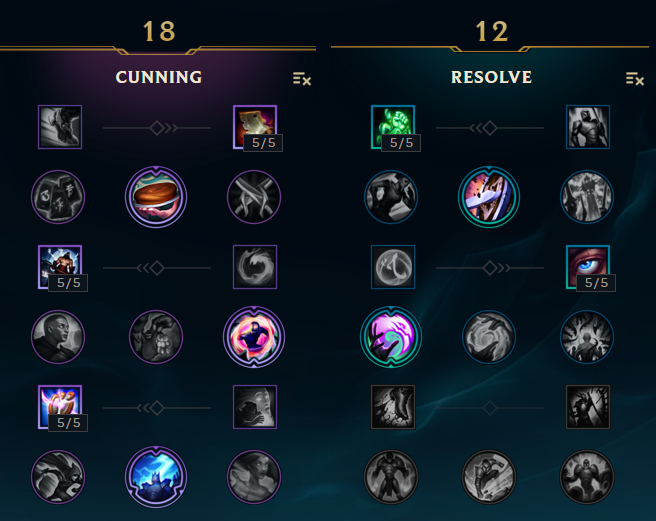 Vi's level two cheese ability is incredibly good simply as a result of the fact that enemies are not aware of how much damage she can dish out. If you start charging your Vault Breaker [Q] and flash at the right moment, you can still pull off the speed combo before your enemies can react. It's not as easy to pull off as Gragas or J4 now, but with practice it's still very potent. Vi's Excessive Force [E] has quite a long range of 600 units, which is actually the same distance as Ashe's auto attacks (the second highest base range marksman). This allows Vi to clear waves from a safe distance while potentially poking the enemy champion a bit as well in preparation for the early cheese. If you manage to get particularly fed with Vi, it's extremely satisfying to know you have the ability to run it straight down mid and use your ultimate for a free kill every time it's up. Combined with Duskblade, Vi's one hit potential is extremely high, and 1v1 she has very little counterplay. Although Vi can potentially sit back and farm with her 40 mana cost Excessive Force [E] considering her 300 base mana, the main draw is of course her ability to 100 to 0 someone at will. If the enemy jungler knows this, they can plan accordingly. If Vi is using her flash offensively, it really does open her up to potential ganks. Although Vi's range isn't BAD, it's certainly not good compared to the 1000~1200 range spells of someone like Xerath, who can really punish her if she's trying to close the gap early on in the game. This also makes it difficult to team fight unless your team is already prepared with the strategy of diving together. 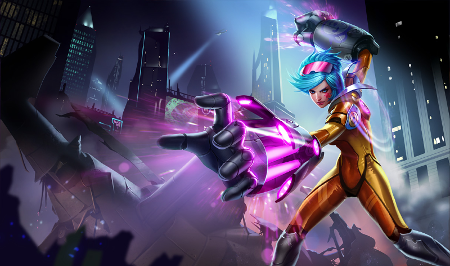 Even with a few tankier items like Black Cleaver and Maw of Malmortius, Vi remains a relatively squishy champion if she's going to be fulfilling her mid-lane damage role. However, as a very straight-forward champion, she's a bit lacking when it comes to gap-closing tools like Talon's invisibility or Zed's untargetability. Vi mid is one of those champions that can snowball incredibly hard against a melee champion like Kassadin or Zed early on in the game. However, she doesn't quite fulfill the vision that most teams have for mid-laners, and can suffer, especially if she ends up against a long-range caster and is unable to snowball or roam effectively. What do you think about Vi Mid? Comment below!